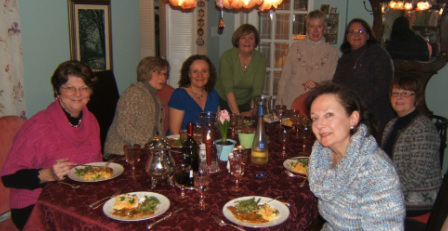 Do you enjoy cooking, sharing recipes and a fun night out? 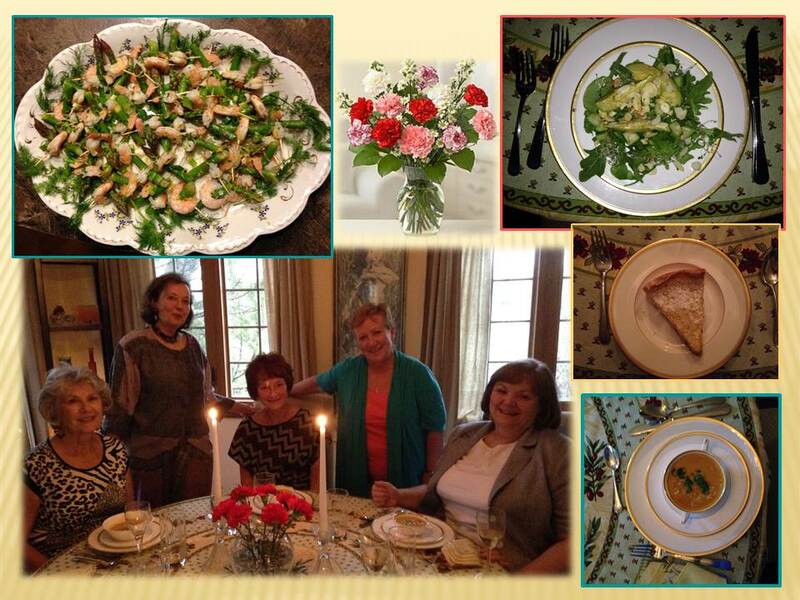 Enticing menus are pre-planned and participants each bring a dish to the home of the hostess. Everyone takes a turn at the 'jobs', including hosting, planning the menu or doing one of the food courses. Costs are shared. There is a group of eight to ten that meet once a month on Tuesday evening.